Based in Center City in Philadelphia, Pennsylvania, Attorney Ellen C. Brotman of BrotmanLaw has over 25 years of experience successfully representing individuals through all stages of a criminal matter, from investigation through appeal. Ms. Brotman is known for her “outside the box” advocacy, dogged persistence and legal acumen. She has successfully defended a wide-variety of high profile white collar cases, including tax fraud, contracting fraud, public corruption, export control violations and mail and wire fraud. Contact information for Ellen C Brotman is here. 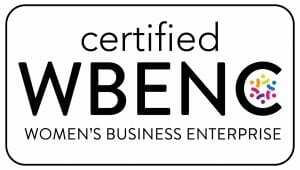 Learn more about Ellen C Brotman and the BrotmanLaw firm here. BrotmanLaw represents individuals before licensing boards, providing effective, caring, and efficient assistance. For the past several years, Attorney Ellen C. Brotman has been honored to be invited to present the Respondent’s point of view in the disciplinary process at the Pennsylvania Disciplinary Board’s Retreat and Hearing Committee Member Training. 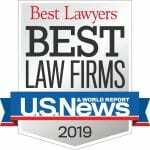 Brotman Law, located in Center City in Philadelphia, Pennsylvania, also provides ethics advice and opinions and is a member of the Association of Professional Responsibility Lawyers. Check out Ellen’s BrotmanLaw LawBlog “PA Legal Ethics” here. Attorney Ellen C. Brotman has successfully argued before both state and federal appellate courts. Most recently, the Third Circuit Court of Appeals in Philadelphia, Pennsylvania, appointed Ms. Brotman as an amicus curiae to a pro se defendant in a high-profile criminal case with complicated Due Process and Sixth Amendment questions. Ms. Brotman has also authored amicus briefs on behalf of the National Association of Criminal Defense Lawyers and the Pennsylvania Association of Criminal Defense Lawyers. Ms. Brotman has won reversals of conviction on appeal and has established important sentencing and procedural precedent in complex criminal matters. Review Ellen C Brotman’s publications and presentations here. 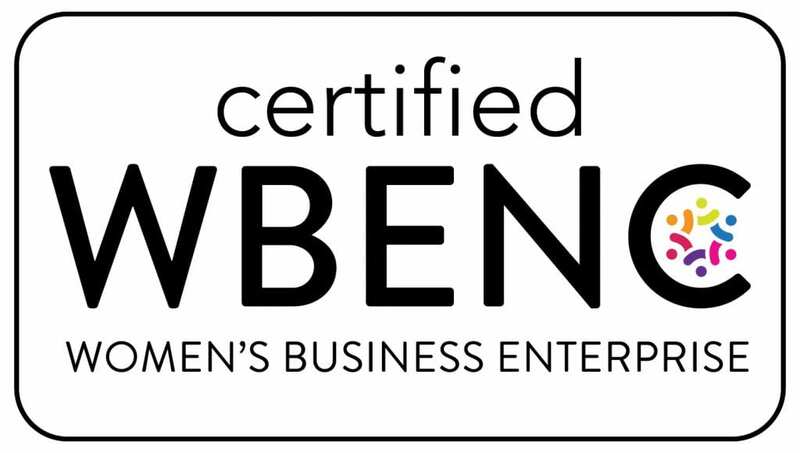 BrotmanLaw is certified as a Women’s Business Enterprise by the Women’s Business Enterprise National Council (WBENC), the nation’s largest third-party certifier of the businesses owned and operated by women in the U.S. We recognize the commitment to supplier diversity that is embraced by corporations and government agencies today and we can add diversity to your supply chain. Copyright © 2019 BrotmanLaw. All Rights Reserved. The material on this website is provided for informational purposes only, and should not be construed as legal advice. The presentation or transmission of this site, in part or in whole, and/or communication with BrotmanLaw via email or through this site is not intended to create, and the receipt of this information does not create, an attorney-client relationship. Copyright © 2019 · BrotmanLaw. All Rights Reserved. --- ellenbrotmanlaw.com --- Theme by HB-Themes.